57 Things to Check Before Launching Your New Website #Infographic ~ Visualistan '+g+"
Are you about to launch a new website for your business? Want to double and triple check you’re ready to go live? 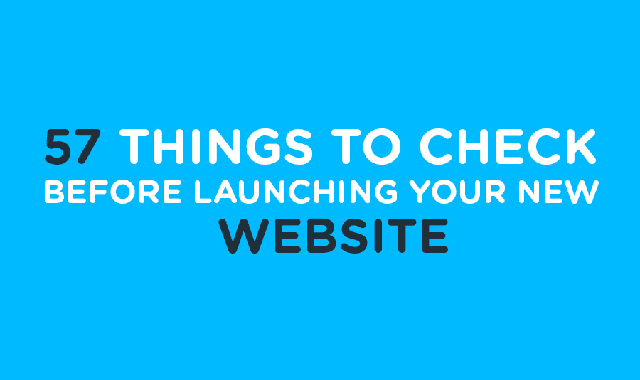 We share 57 things to check before launching a new website in this infographic.